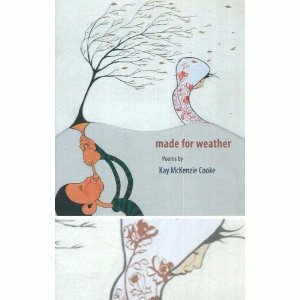 Yesterday, I arrived home from work to a wonderful surprise: In the mail was Kay McKenzie Cooke’s book, Made for Weather! It’s beautiful. Hardbound, with a lovely little bookmark as part of the design. It was an international book exchange; she has a copy of Underlife and I have a copy of her latest title, all the way from New Zealand. Very cool! Can’t wait to read it. 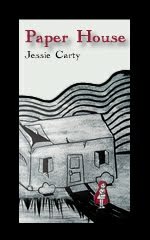 Also arriving in the mail this week was Jessie Carty’s debut collection Paper House. Woo hoo! For those who don’t know, Jessie runs Shape of a Box, YouTube’s first literary magazine—which received a nice little write-up in the current issue of Poets & Writers. Congrats Jessie! Have you signed up for my book giveaway? It’s free and open to all. Special thanks to CavanKerry Press for the donation of books. Tonight, I’m going to Cornerstone Books in Salem to hear poets Tim Gager and Gloria Mindock read their work as part of the Thursday Theatre of Words and Music series. Hope to see you there! i love this idea of an international book exchange! how did you get hooked up with that? Thanks so much for a shout out! You''ll enjoy Kay's book, it's one of the favourites in my collection. I was lucky to be able to meet up with Kay last week when she came to Christchurch to do a poetry reading. Glad it arrived safe 'n' sound January! Thanks again, Kay, for the book. Looking forward to reading it. Catherine, so happy you had a chance to meet up with Kay. How wonderful! Jessie, the exchange just happened. 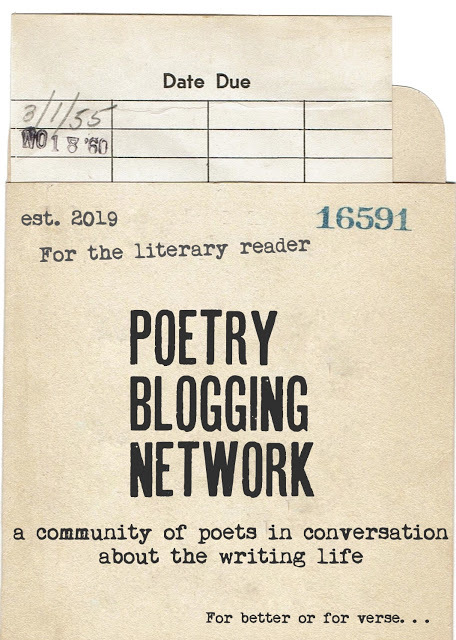 I've been an admirer of Kay's work in the blogosphere for years, so it's nice to be in a position to do an exchange.